Most of us were blessed with glorious summer weather this weekend - perfect for dusting off the short-sleeved jerseys and exposing our winter white legs! But under the beautiful blue skies, the contents of Ride Velo's cycling drawer looked decidedly grey and, in one or two spots, moth-eaten (why do moths love merino so?) Ride Velo decided it's clearly time for a cycling wardrobe update. Here's our top pick of road cycling wear to get your heart racing this summer. For women, look pretty in pink with the souplesse range for hot weather riding. The short sleeved jersey offers 50 spf protection, in a soft, breathable matte fabric. 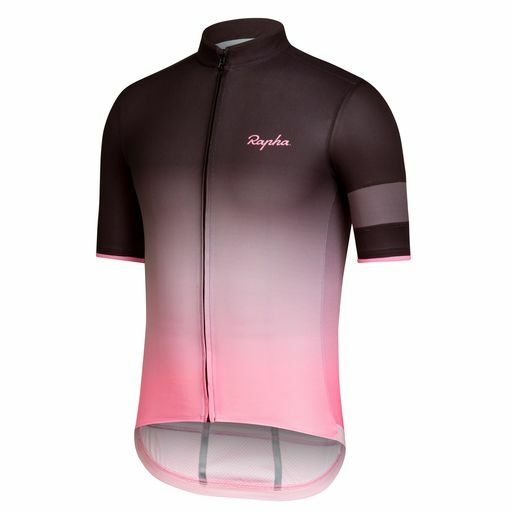 It also comes in solid pink or black and white, priced at £120, with matching mitts £50, and bib shorts £170 from Rapha online. La Passione is an Italian brand which offers classy clothing at much more affordable prices than the other designers featured here. They have equally great styling, and claim to be high quality, but can keep costs low by cutting out middle-man retailers. Based in Italy, they can still ship to Australia in just three days! La Passione have some really striking designs which we think look fantastic compared to similarly priced stuff from the high street. The website is definitely worth checking out, with our favourite Summer PDP jerseys in blue or black selling for a bargain £54. They've got some pretty natty matching socks too! 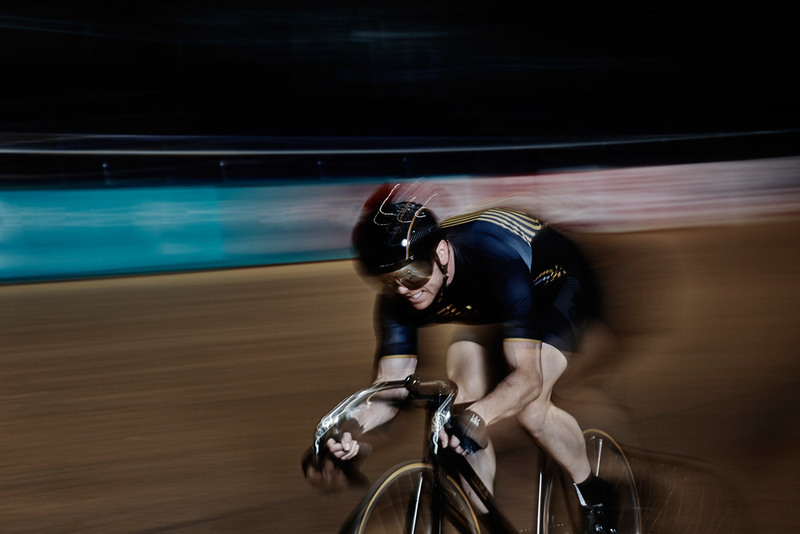 Great British brand Vulpine partnered up with Sir Chris Hoy to produce road cycling kit last year. Their latest Palmares Collection is the best yet, in our opinion, and has been created to honour his achievements on the track. 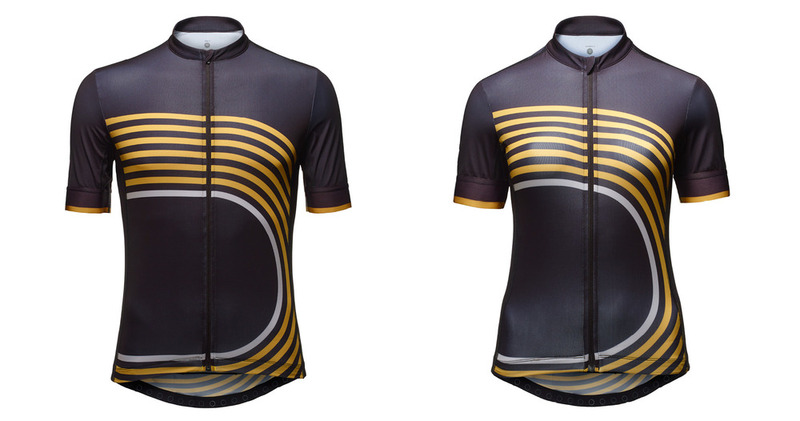 The very special race jersey, in a limited edition for 2016 only, celebrates the achievements, or "Palmares", with six gold, and a single silver, velodrome bands on the chest and back. A matching black and gold cycling cap is also available. 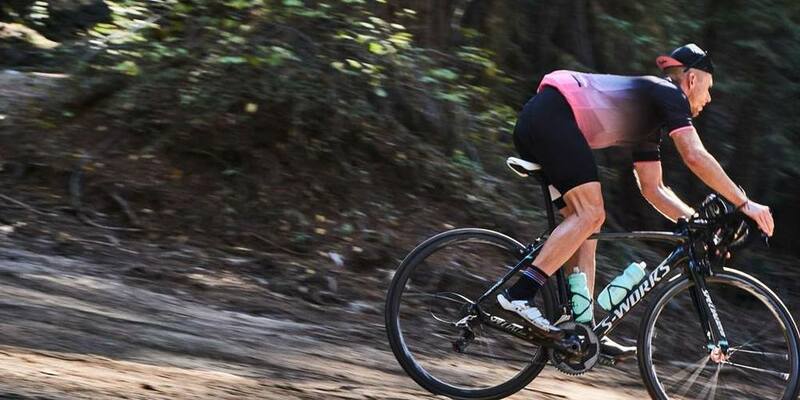 The jersey has a women's specific version and both sell exclusively at Vulpine for £115. 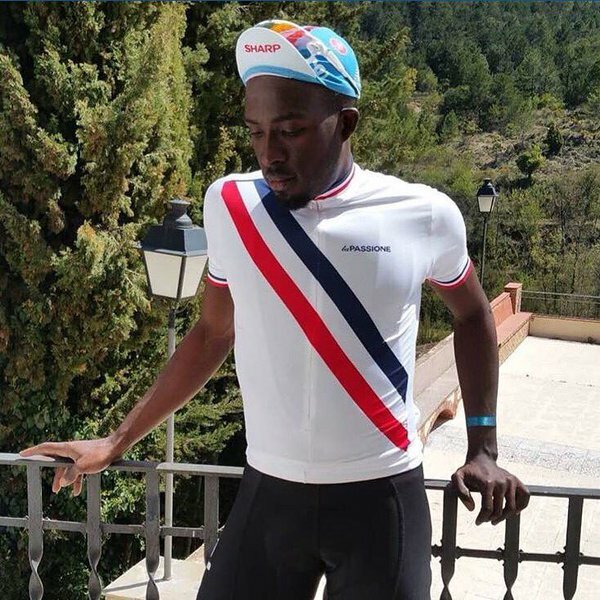 After visiting the Café du Cycliste shop in Nice last month, top of our wish list were several items from the company's gorgeous new road cycling wear for SS16. 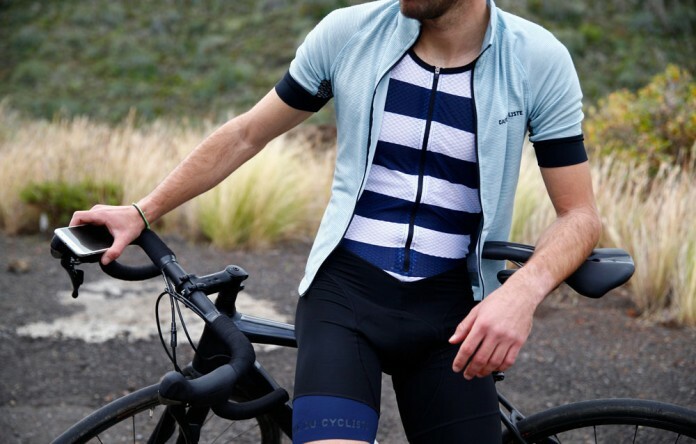 Café du Cycliste certainly have the most stylish and innovative bib shorts we've seen. These stripy Antoinette men's shorts (£155) have a built-in baselayer, rather than those annoying straps, and it looks very cool undone! The Blandine lightweight bib shorts for £146 have perforated hem and side panels - we don't know what marginal gains they give you exactly, but they look awesome. 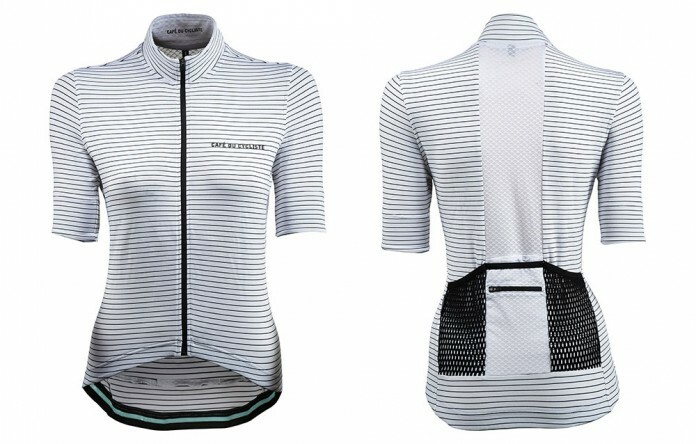 There may not be any perforated bib shorts for women (although they do have a women's version of the Antoinette) but in their uber stylish shop, this is the jersey that caught our eye, in white or in red stripes. At £102, the Francine is slightly better value than Rapha, and you can just feel the quality - it's so smooth and silky to the touch. Called a mid-weight Breton, it's perfectly suited to our British summer climate too. So, we don't all need to be walking billboards! There are plenty of other independent manufacturers not selling through the big retailers - too many to mention here - but Queen of the Mountains and This is Cambridge are also making really interesting apparel. Well today it's raining again, this is England, so spend some enforced time indoors surfing the cycling internet and dreaming of the sunny days when you can wear your sparkly new gear! Aldi's Cycling Kit - it's Back and Better than Ever! Yes! A Bike Friendly BBQ! Crankalicious: Wipe The Weight Off Your bike! Altum: The Bike Multi-Tool That Works! Solid Tyres: Good Riddance to Punctures?